First off is Rome Kanapi, a pioneering childbirth educator and child care expert. Rome will share with the participants the wonders of infant massage as well as how to go about it. Rome Kanapi is a certified childbirth educator under the Philippine Association for Childbirth Education (PACE), she is a member of the International Childbirth Education Association (ICEA). She has had decades of experience in giving guidance to expectant couples through a healthy pregnancy and a safe delivery. Rome will be joined by Dr. Jamie Isip Cumpas, a pediatrician and lactation consultant who will give important pointers on benefits and basics of breastfeeding. 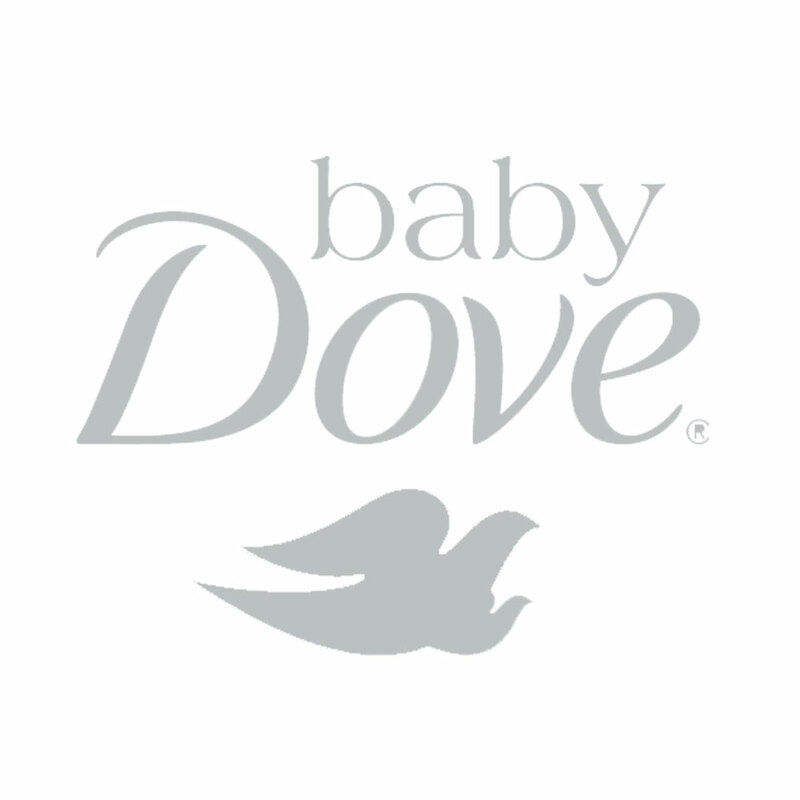 At the Baby Love event, we will also have a demo on baby bathing plus talks on baby skin care and baby wearing. One of our most sought after community events, Baby Love happens on March 9, Saturday from 2pm-5pm at The 30th Ayala Malls. Participation is free, but pre-registration is a must. So save your slots and register now!